"Stroke" is a user-friendly one-stop guide to the clinical management of stroke patients, from clinical and laboratory assessment to prognosis, rehabilitation, and stroke prevention. 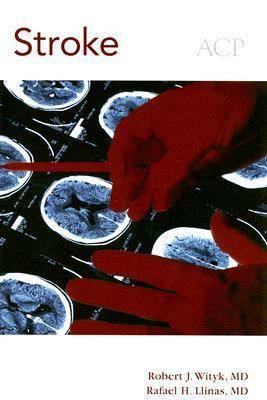 Written by leaders in stroke medicine, this book delivers concise, practice-oriented overviews and practical recommendations to guide decision-making. "Stroke" includes cutting-edge information on acute stroke treatment, primary stroke prevention, and the newest therapies for stroke-related symptoms and disorders. Concise and authoritative, "Stroke" is the ideal reference for the clinician who wants to stay current with stroke diagnosis and therapy. "Stroke" answers the questions that are frequently asked by internists, neurologists in-training, medical students, stroke patients, caregivers, and the general population. It addresses both commonplace and rarer issues. It also covers prevention of secondary stroke.